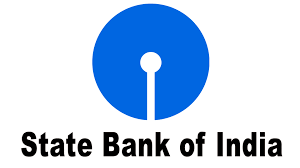 IBPS CRP RRBs VII Officers (Scale-I, II & III) and Office Assistant (Multipurpose) Exam Syllabus 2018 2019 | IBPS CRP RRBs VII Officers (Scale-I, II & III) and Office Assistant (Multipurpose) Syllabus and Exam Pattern are given on this page. So, candidates who are searching for the IBPS CRP RRBs VII Syllabus 2018 they can collect full PDF on this page. c0 Officers (Scale-I, II & III) and Office Assistant (Multipurpose) Syllabus plays a prominent role in any exam preparation. Without having IBPS CRP RRBs VII Officers (Scale-I, II & III) and Office Assistant (Multipurpose) syllabus and Exam pattern nobody can know which subjects to prepare for the examination. You can check all details of Madras High Court Syllabus here. Are you looking for the free download? Then go through this section. The examination may be held at the following centers and the address of the venue will be advised in the call letters. IBPS, however, reserves the right to cancel any of the Examination Centres and/ or add some other Centres, at its discretion, depending upon the response, administrative feasibility, etc. IBPS also reserves the right to allot the candidate to any centre other than the one he/she has opted for. * Candidates (for both posts) have to qualify in both the tests by securing minimum cut-off marks. Adequate number of candidates in each category, depending upon requirements, will be shortlisted for Online Main Examination. For Office Assistant (Multipurpose) – Each candidate will be required to obtain a minimum score in each test of Online Main examination to be considered to be shortlisted for provisional allotment. 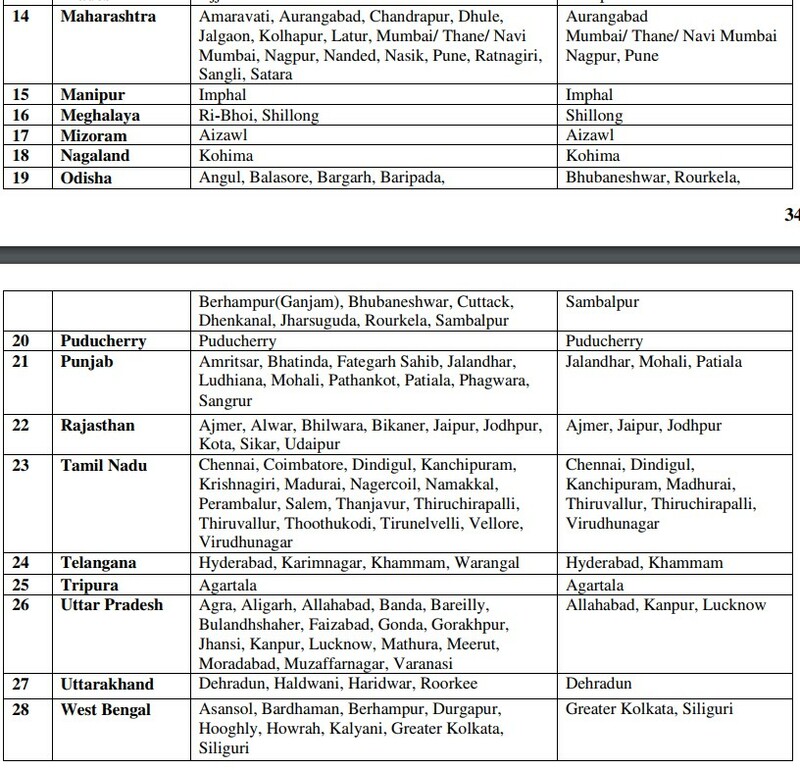 Depending on the number of vacancies available in each state, candidates will be shortlisted for provisional allotment. For Officers Scale I – Each candidate will be required to obtain a minimum score in each test of Online Main examination to be considered to be shortlisted for interview. Depending on the number of vacancies available, adequate number of candidates in each category not exceeding three times of the declared vacancies in each state shall be called for interview, subject to availability. Prior to the completion of the interview process, scores obtained in the online main examination will not be shared with the candidates shortlisted for interview. For Officers Scale II and III – Each candidate will be required to obtain a minimum score in each test of Online Single examination to be considered to be shortlisted for interview. Depending on the number of vacancies available, adequate number of candidates in each category not exceeding three times of the declared vacancies shall be called for interview, subject to availability. Prior to the completion of the interview process, scores obtained in the online main examination will not be shared with the candidates shortlisted for interview. 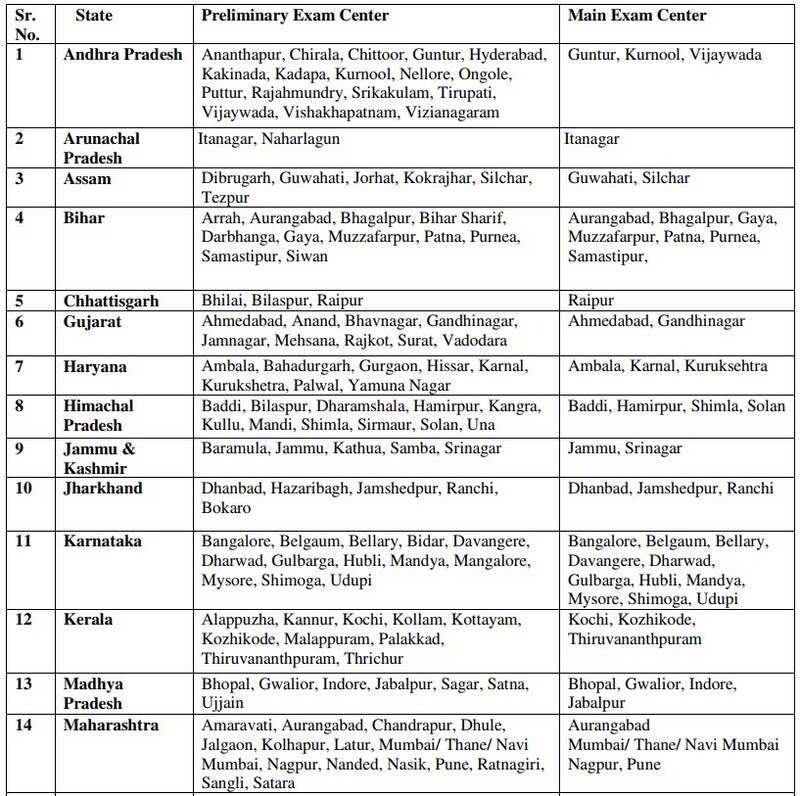 Pre-Examination Training may be arranged by the Regional Rural Banks to a limited number of candidates belonging to Scheduled Caste/ Scheduled Tribes/ Minority Communities/ Ex-Servicemen/ Persons With Benchmark Disabilities for the Post of Office Assistant (Multipurpose) and Scheduled Caste/ Scheduled Tribes/ Minority Communities for the Post of Officer Scale-I at some centers viz. Banda, Warangal, Anantapur, Naharlagun (Papumpare), Guwahati, Ajmer, Raibareilly, Chhindwara, Guntur, Raipur, Hyderabad, Gandhinagar, Srinagar, Lucknow, Mandi, Jammu, Ranchi, Dharwad, Varanasi, Mysore, Mallapuram, Patna, Sangrur, Imphal, Jodhpur, Shillong, Udaipur, Aizawl, Kohima, Indore, Bhubaneshwar, Salem, Virudhunagar, Howrah, Moradabad, Puducherry, Ludhiana, Gorakhpur, Rohtak, Meerut, Rajkot, Bhatinda, Agartala, Muzaffarpur, Dehradun and Nagpur. All eligible candidates who wish to avail of Pre-Examination Training should fill in the relevant column in the ON-LINE APPLICATION. All expenses regarding traveling, boarding, lodging etc. will have to be borne by the Candidate for attending the pre-examination training programme at the designated Centers. IBPS, however, reserves the right to cancel any of the Pre- Examination Training Centers and/ or add some other Centers and/ or make alternate arrangements, depending upon the response, administrative feasibility, etc. Candidates who have been shortlisted in the main examination for the post of Officers Scale I and in the single level examination for the post of Officers Scale II and III under CRP- RRB-VII will subsequently be called for an Interview to be co-ordinated by the Nodal Regional Rural Bank with the help of NABARD and IBPS in consultation with the appropriate authority. Interviews will be conducted at select centres. The centre, address of the venue, time & date of Interview will be informed to the shortlisted candidates in the call letter. Candidates are required to download their interview call letters from authorised IBPS website www.ibps.in. Please note that any request regarding change in date, centre etc. of interview will not be entertained. 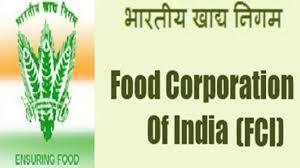 However the conducting agencies reserve the right to change the date/ venue/ time/ centre etc. of interview or hold supplementary process for particular date / session / venue / centre / set of candidates at its discretion, under unforeseen circumstances, if any. The total marks allotted for Interview are 100. 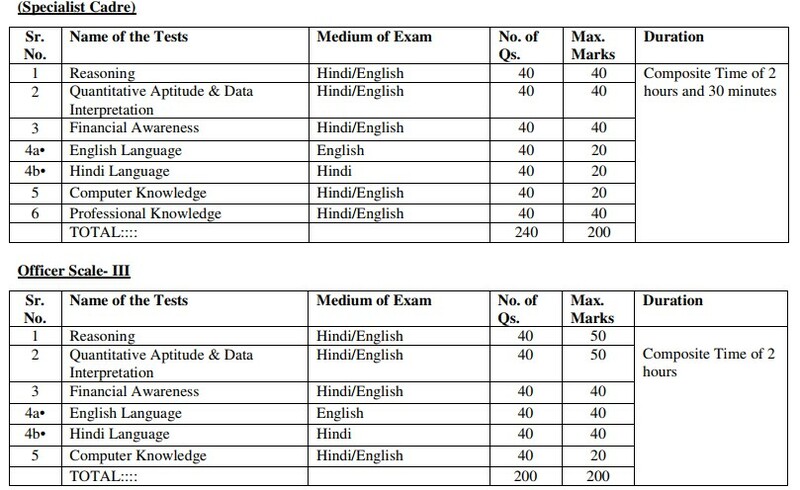 The minimum qualifying marks / scores in interview for Officers Scale I, II and III will not be less than 40% (35% for SC / ST/OBC/PWD candidates). The relative weightage (ratio) of CWE and interview will be 80:20 respectively for the Officers cadre. The combined final score of candidates shall be arrived at on the basis of scores obtained by the candidates in the Online Main Examination for the post of Officers Scale I and in the single level examination for the post of Officers Scale II and III under CRP for RRBs-VII and Interview. Interview score of the candidates failing to secure minimum qualifying marks or otherwise barred from the interview or further process shall not be disclosed. A candidate should qualify both in the online examination (main / single) and interview and be sufficiently high in the merit to be shortlisted for subsequent provisional allotment process, details of which will be made available subsequently on authorised IBPS website. While appearing for the Interview, the candidate should produce valid prescribed documents given below.